Age Foil Balloons There are 89 products. 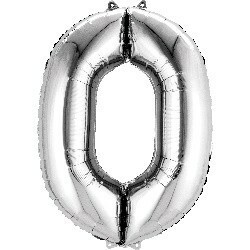 1st Birthday Supershape foil balloon. Requires Helium to float.